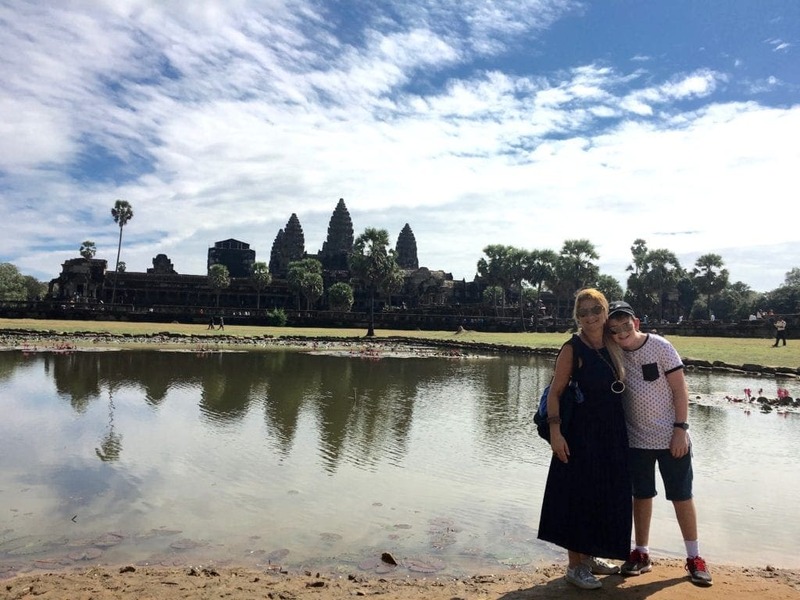 Perhaps you may not have considered Buddhist temples as places to visit with your family, but, temples do make a great ‘first day’ activity for kids who are travelling overseas. Temples tend to be quiet and solemn, so if kids are feeling overwhelmed or a bit culture shocked, it’s a nice way to start. 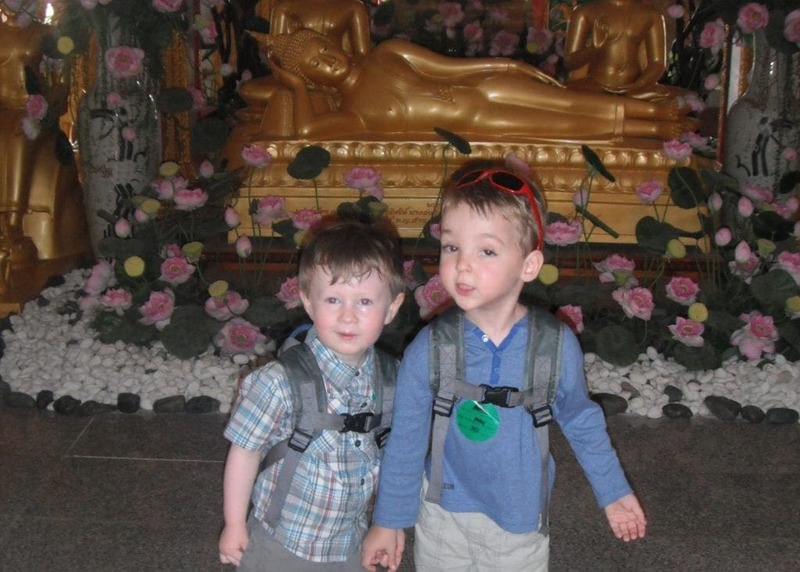 Here is my pick of the best temples to visit with kids. Best Temples To See With Kids! Angkor Wat, located in Siem Reap, Cambodia, is the largest religious monument in the world. Founded in the 12th century, its site measures a whopping 402 acres. Getting here early to witness the sunrise is an experience you can’t miss, and if you’re keen to learn all you can about this monument and its architectural features, it’s best to invest in a guide. If the kids get sick of walking, there are always affordable tuk tuks that will happily take you around the temple. 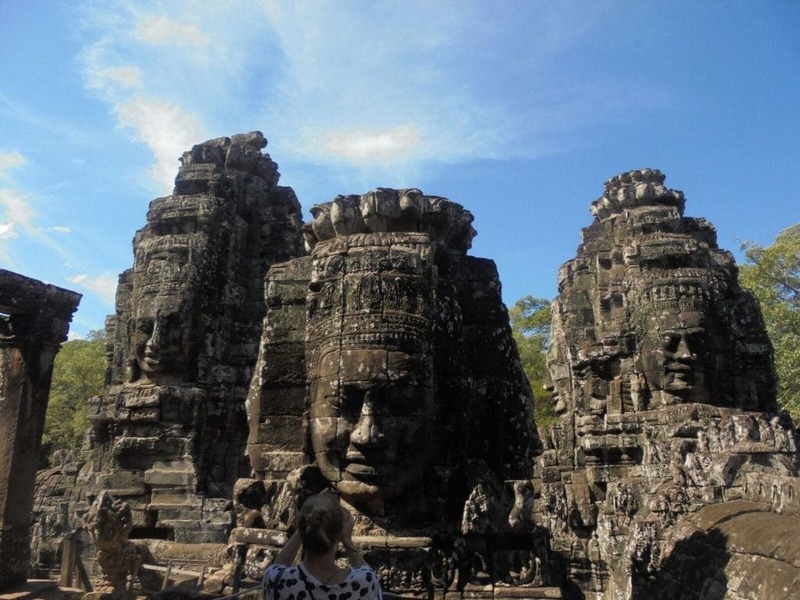 The Bayon is located in Angkor, Cambodia. The most distinctive feature of this temple is a glimpse of the 200 peaceful and smiling faces on the towers. The best time to visit Bayon is in the early morning. Most people prefer to see Angkor Wat at this time and so you’ll be able to enjoy the mystical experience of Bayon when it’s quiet. Tian Tan, otherwise known as The Big Buddha, sits on Lantau Island in Hong Kong. Best accessed via the giant chairlift that overlooks the ocean, the mountains and gives you 360-degree views of the monastery below, it’s most definitely a scenic experience and lots of fun for the kids. 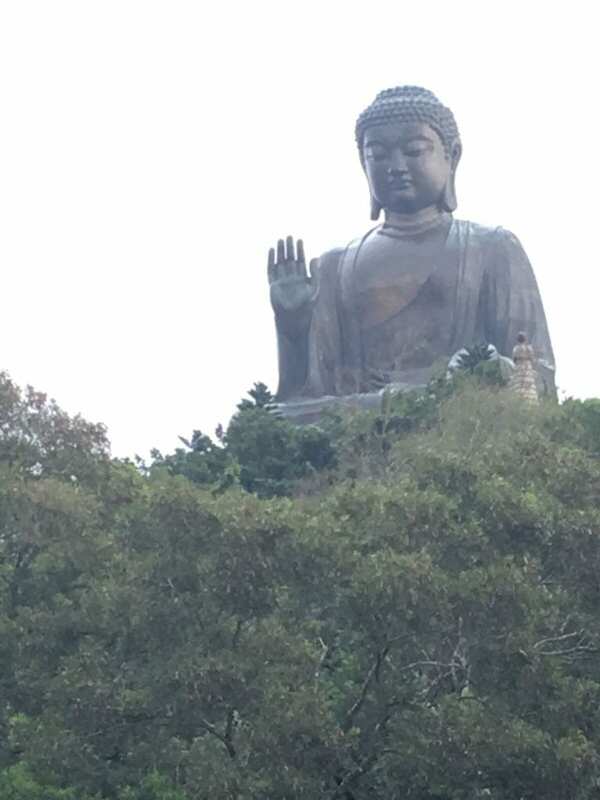 If taking the chairlift, consider spending a little extra to go to Ngong Ping where you can visit the Po Lin Monastery and the Grand Hall of 10000 Buddha’s. 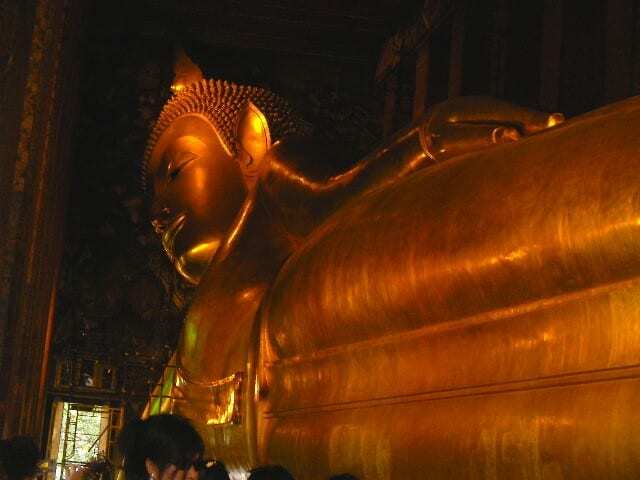 Wat Pho is a Buddhist temple located in Bangkok, Thailand and a definite must see. This temple houses the largest collection of Buddha images in Thailand with the magnificent 46m golden reclining Buddha taking centre stage. Are there any temples that you think should be added to this ‘Best Temples to Visit With Kids’ list? 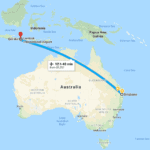 Judith Treanor is a frequest flyer to South-East Asia where she embraces the culture and works with Social Enterprise Business to source Ethical Gifts for sale in Australia.